A delicate face and body milk for all skin types. 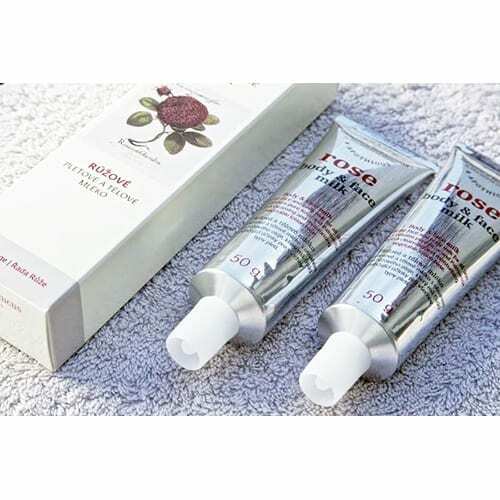 Contains pure Rose and Palmarosa oils in a cleansing and moisturizing vegetable lotion base. Apply gently and sparingly. Not suitable for children under three years of age. Keep in a cool place.